Deadpool the an antihero action comedy beat ’em up video game based on the Marvel Comics character of the same name that will also see they launch of a movie during 2016, is now available to pre-order and pre-download for next generation consoles. Deadpool has been developed by High Moon Studios and published by Activision has already been made available to play on all the generation consoles in the form of the Xbox 360 and PlayStation 3 as well as PC systems. The next-generation version of the Deadpool game will be launching on November 17th in the US and a few days later on November 20th 2015. Deadpool is an action beat ’em up video game, with new combos becoming available to Deadpool as he progresses. 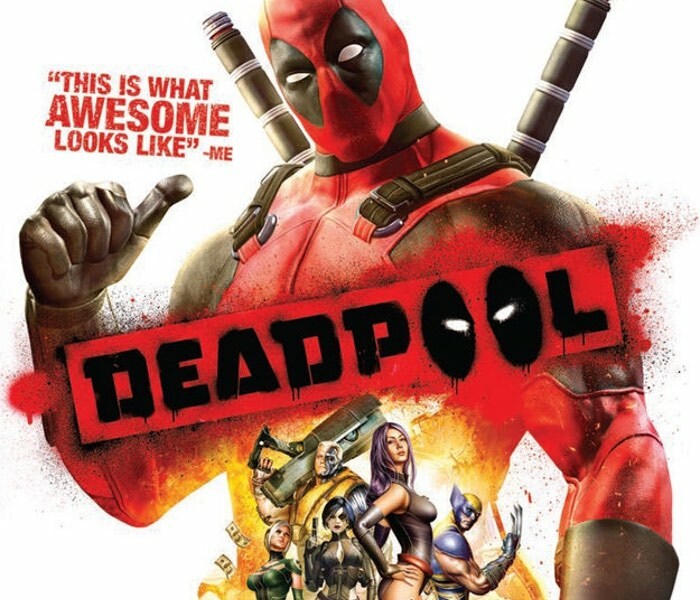 The game, which is rated “mature”, frequently breaks the fourth wall, and Deadpool verbally interacts with the player based on their skill and progress.